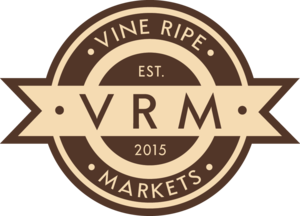 We are committed to providing the finest products at Vine Ripe Markets. From locally grown and organic fruits and vegetables, bringing you the freshest farm to table produce is our passion. Fresh bread, mozzarella, sausage, coffee and baked goods like cannoli and Sfogliatella are made daily in-house. Our specialty market offers a variety of imported and name brand items to deliver a world class shopping experience, right here in Westfield!